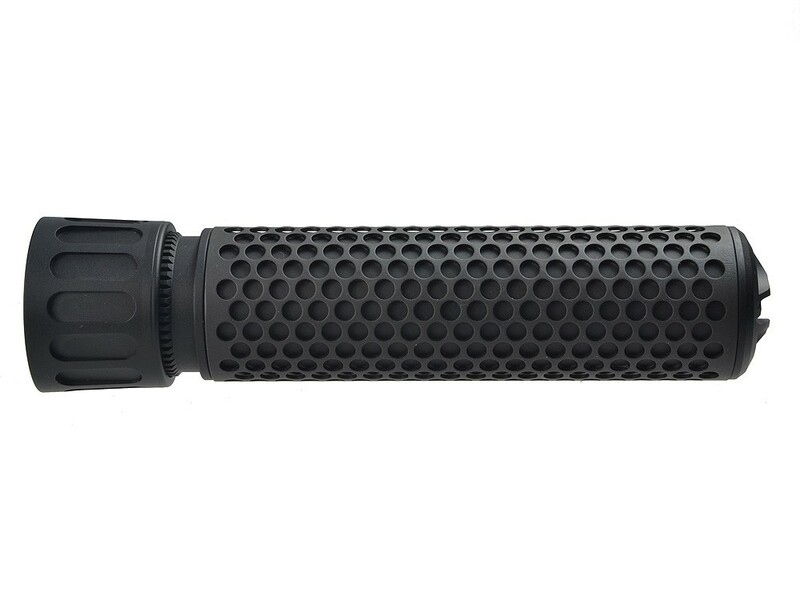 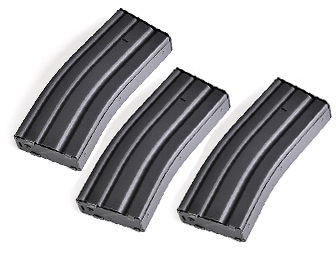 The QDC Airsoft Dummy suppressor is unique because of its quick detach mechanism. 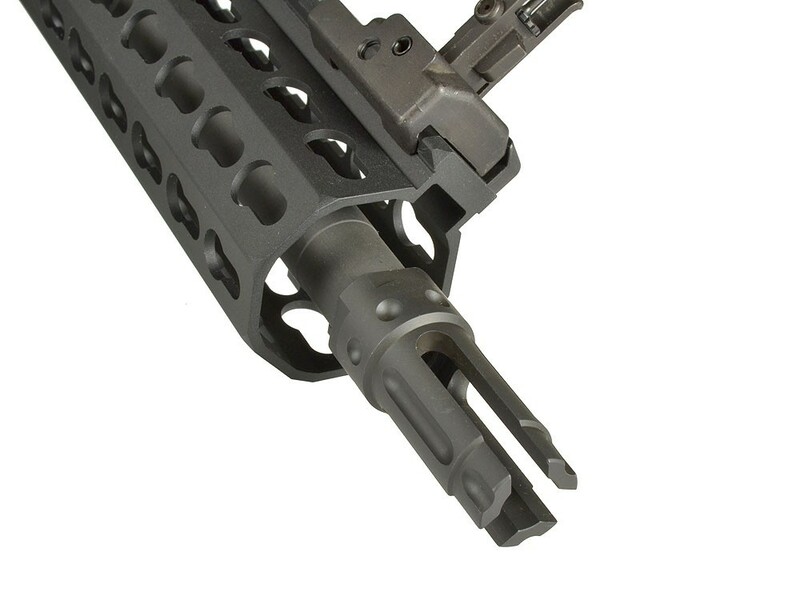 The thread of the flash hider has been modified to ONLY fit the airsoft version. 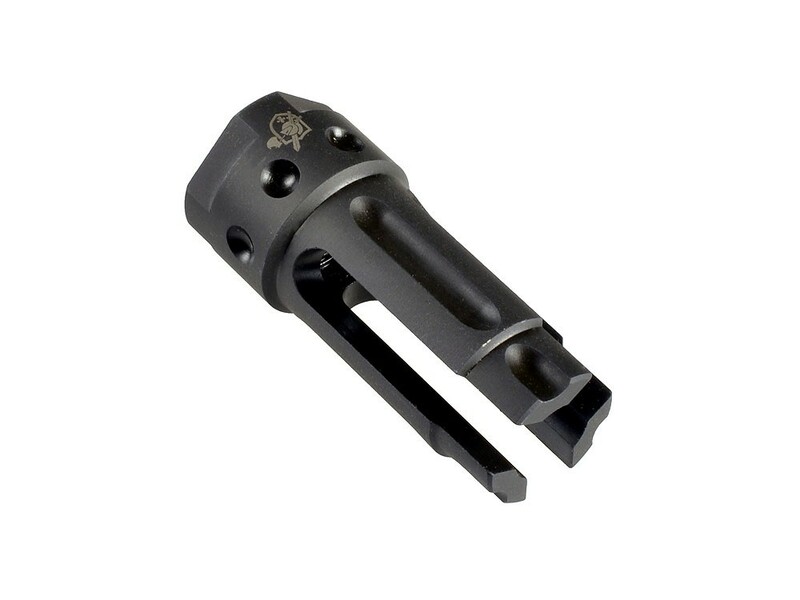 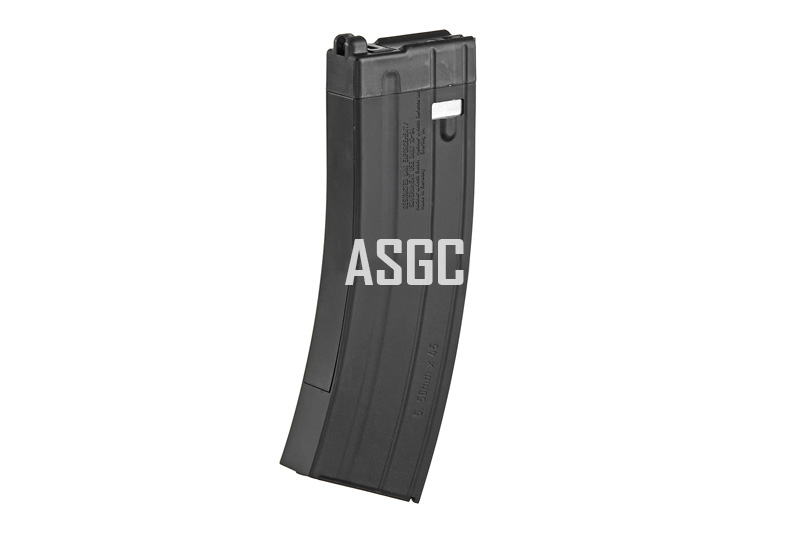 This QDC 3-prong Flash Hide was designed compatible with QDC Suppressor. 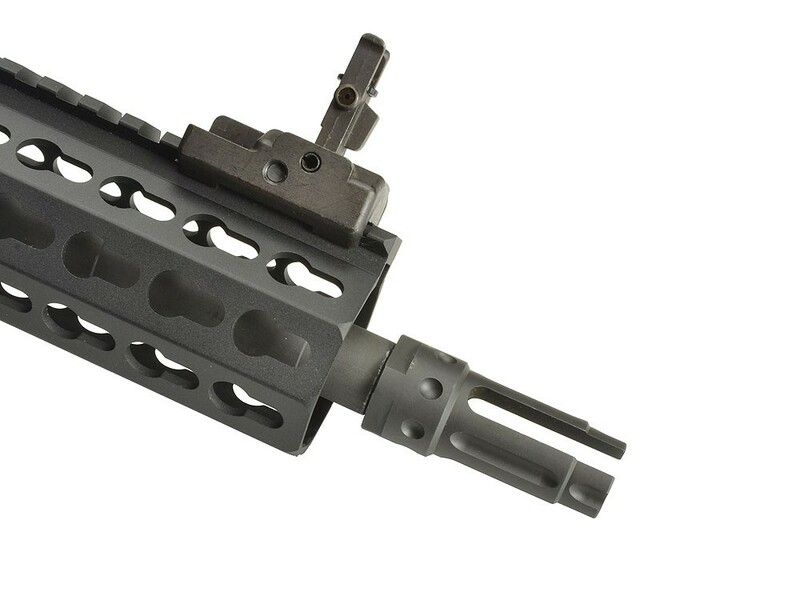 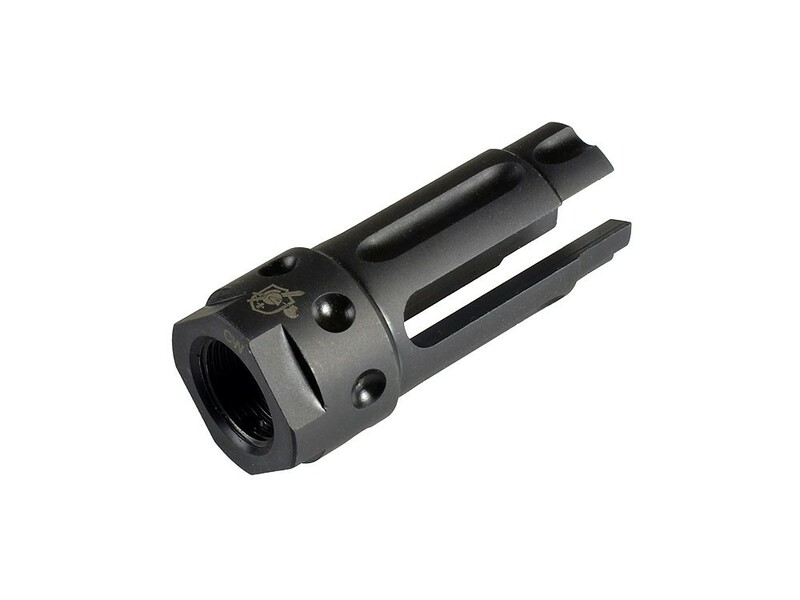 - Compatible to KAA QDC Airsoft mock suppressor series by MadBull.